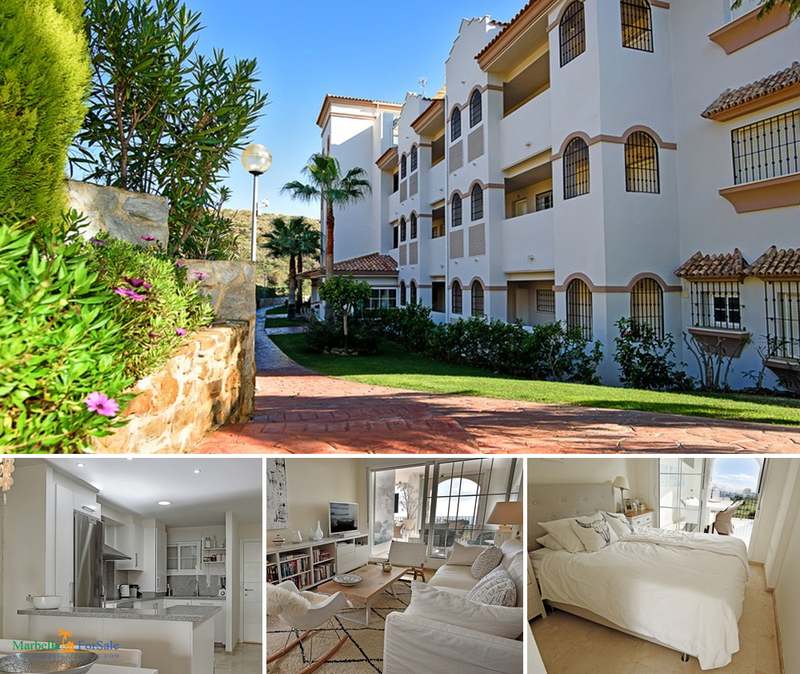 Spacious contemporary style apartment in Los Arrayanes, Nueva Andalucia, Marbella. 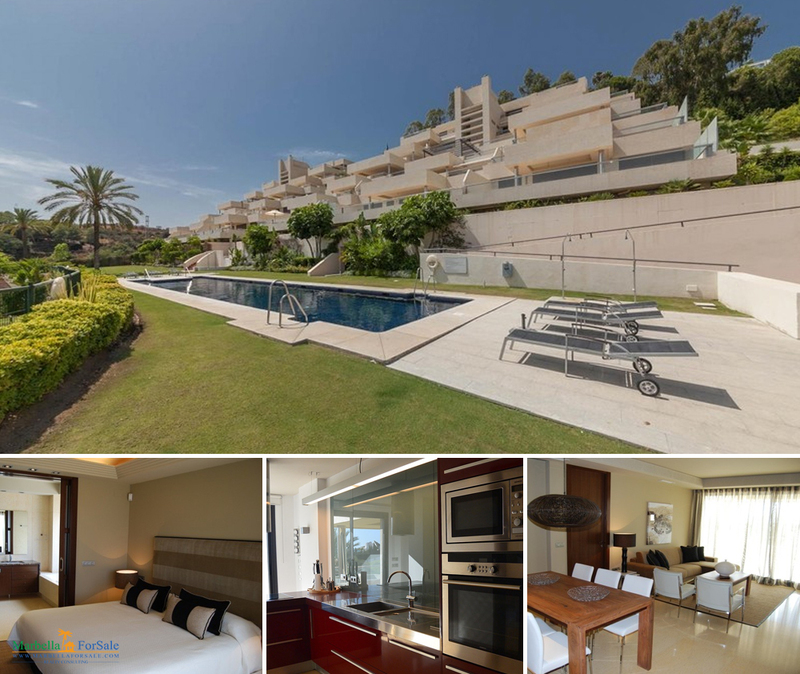 Impressive apartment located in a contemporary complex. 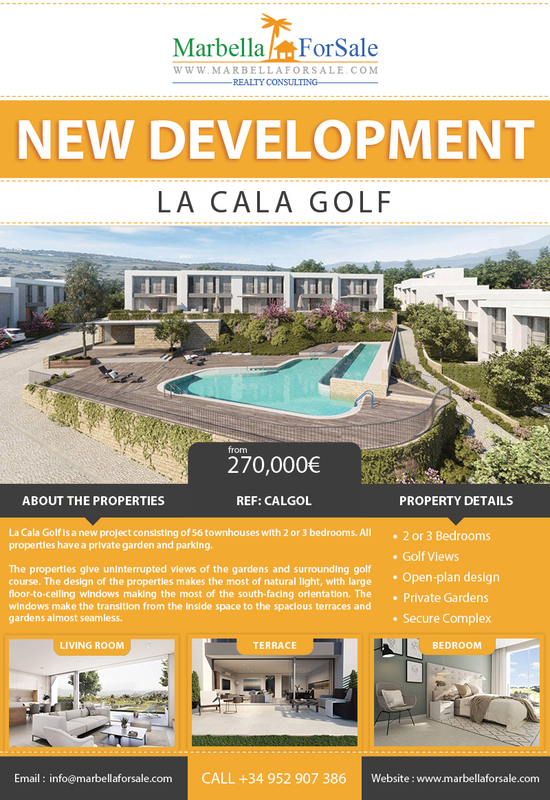 Alcaidesa Golf & Beach is a new resort for golf lovers in La Alcaidesa. You are right next to a golf course with views over the fairways. 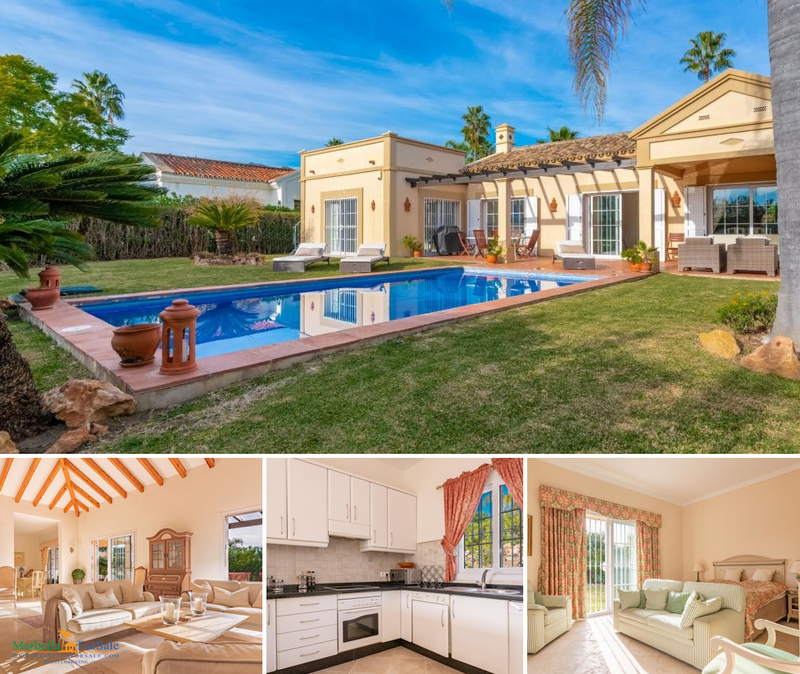 If you’re looking to buy a new property on the Costa del Sol, take a look at our video collection. 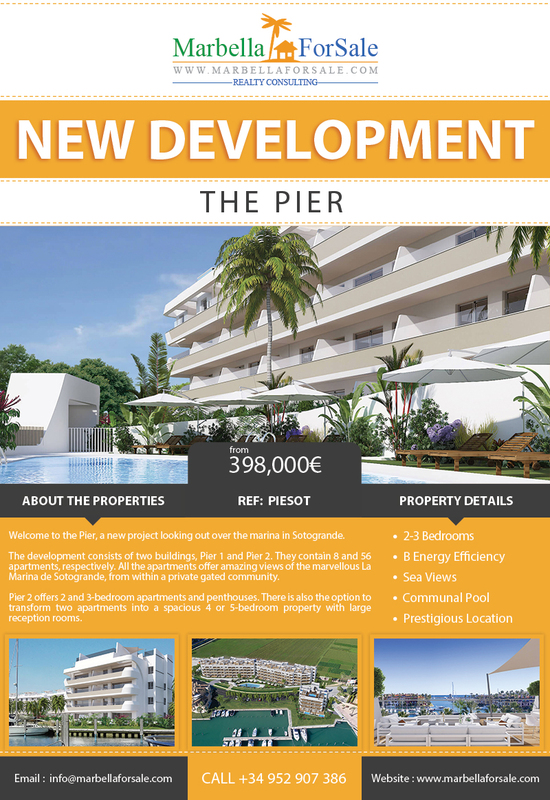 See what is currently being built in and around Marbella. Follow the collection to be sure you don’t miss future developments! 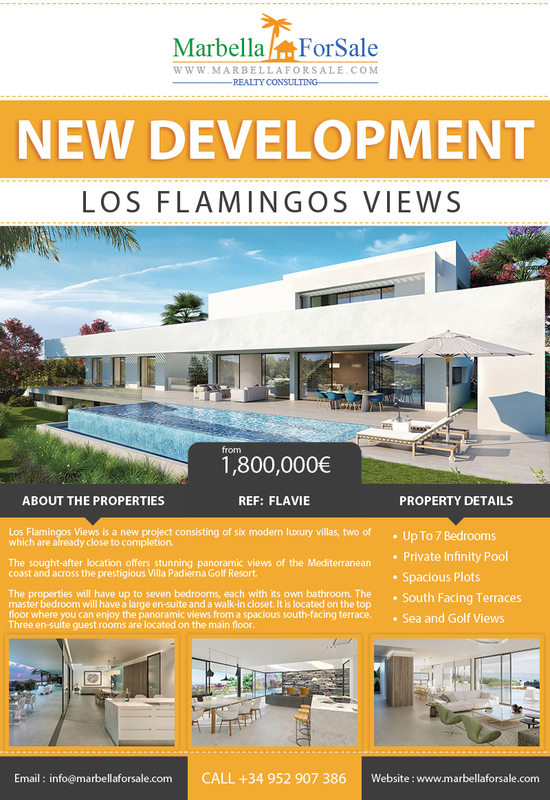 For more information on any of the properties you see there, or for any other property for sale in Marbella and the surrounding areas, feel free to give us a call on +34 952 907 386 or +34 690 937 587. 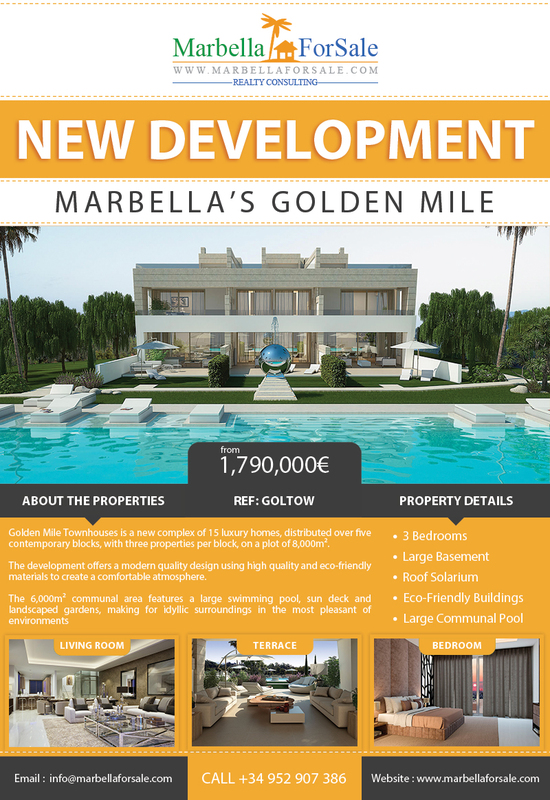 You can also email us on info@marbellaforsale.com. Golden Mile Townhouses is a new complex of 15 luxury homes, distributed over five contemporary blocks, with three properties per block, on a plot of 8,000m². 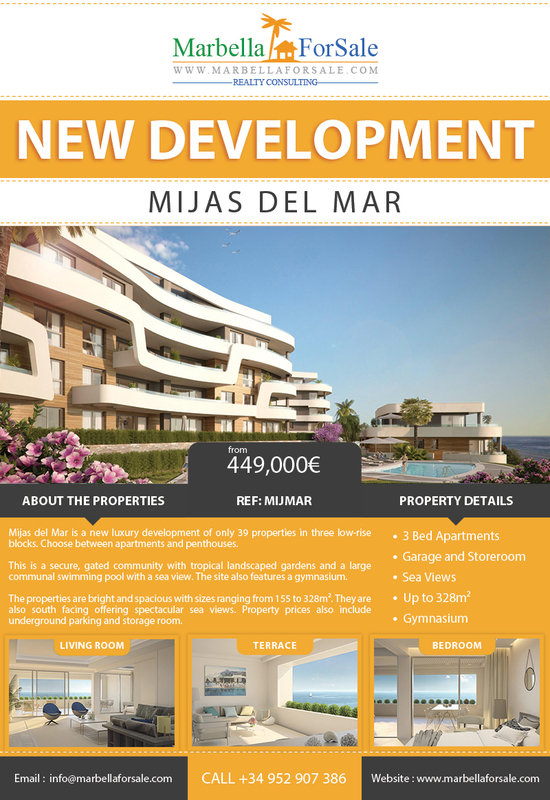 The development offers a modern quality design using high quality and eco-friendly materials to create a comfortable atmosphere.